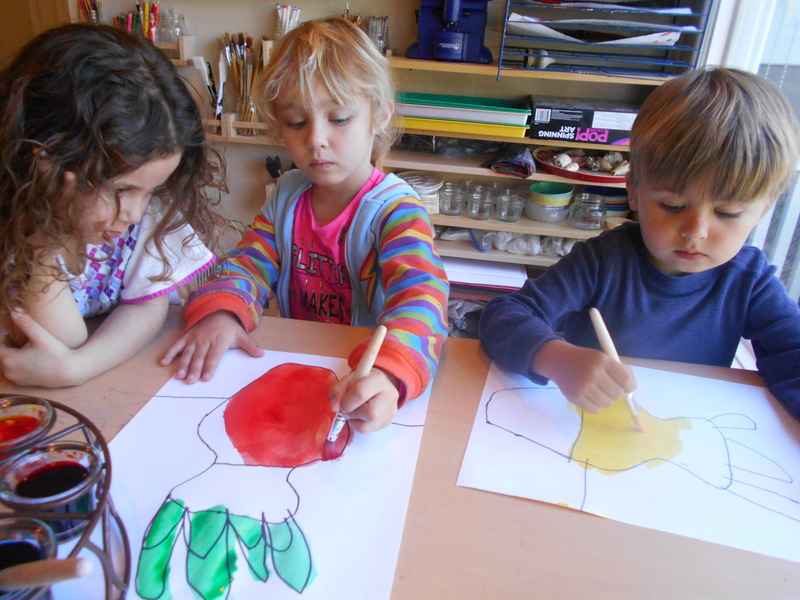 The children did an art project called the colorful vase. 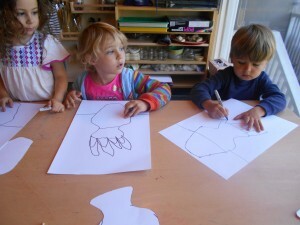 The children first traced a vase stencil with a marker. 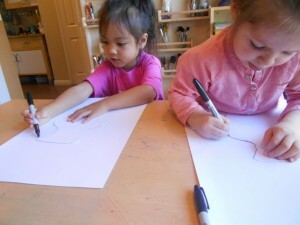 Then they drew a line to make their table and drew their flowers. 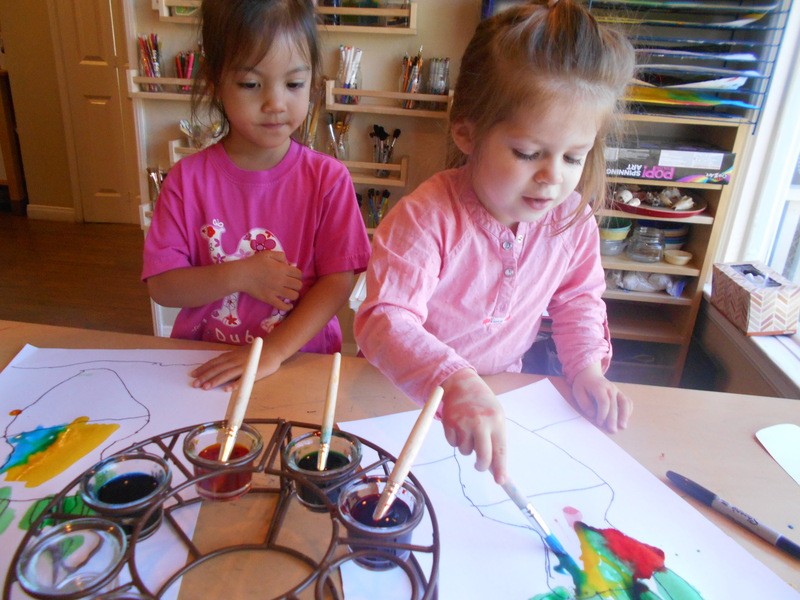 The children then painted their vase with the colors of their choice. 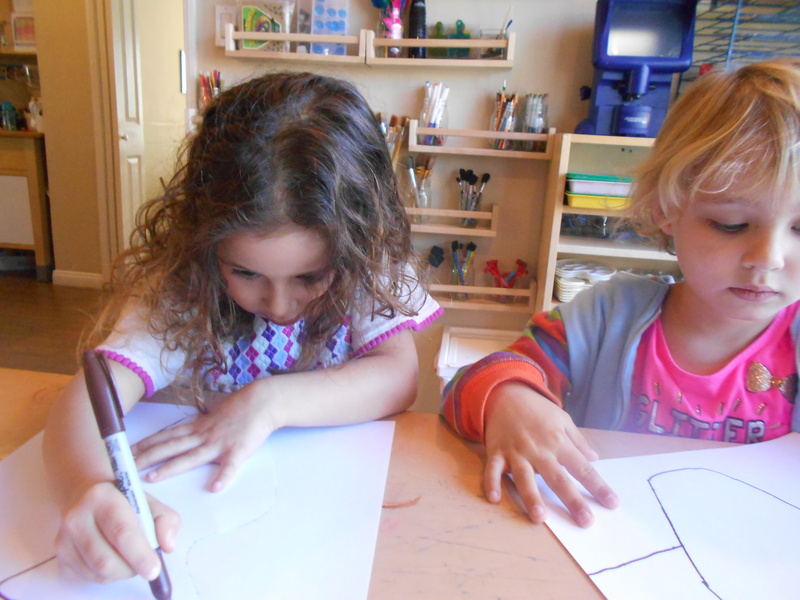 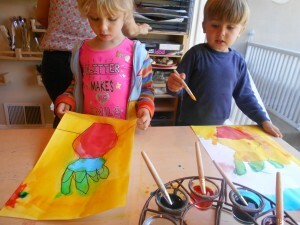 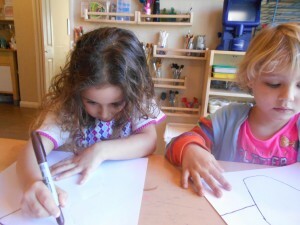 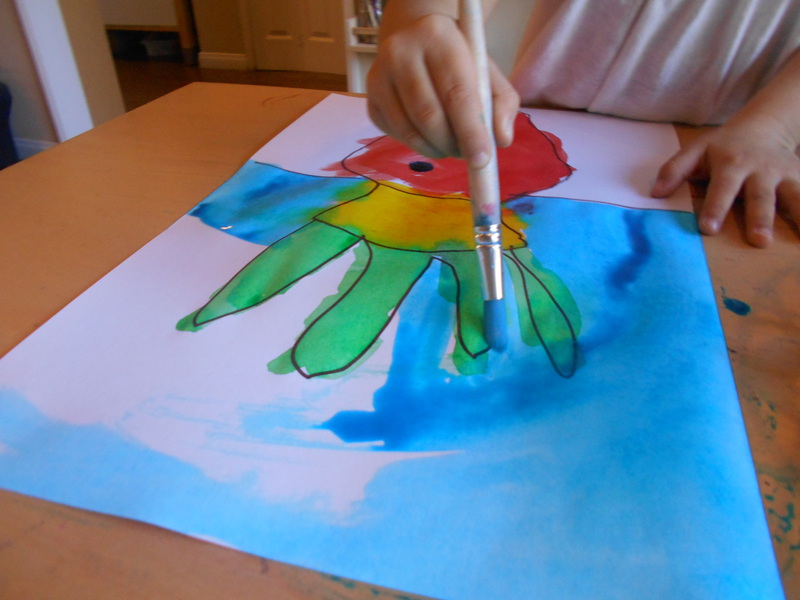 Now the children cant wait for their paintings to dry so they can add some flowers.